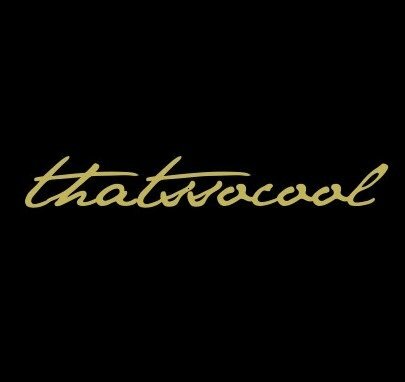 I started thatssocool as my own creative outlet whilst working full-time in the film industry. The intention being to create a place where I could express my love for my favorite designers and products and just talk about cool interiors stuff - fortunately, other people like cool stuff too! My blog has given me amazing opportunities ...to work both as an interior designer and stylist whilst hopefully providing a useful source of design inspiration to my readers.